Seawise Giant, later Happy Giant, Jahre Viking, Knock Nevis, Oppama, and finally Mont, was a ULCC supertanker and the longest ship ever built. She possessed the greatest deadweight tonnage ever recorded. Fully laden, her displacement was 657,019 tonnes (646,642 long tons; 724,239 short tons), the heaviest ship of any kind, and with a draft of 24.6 m (81 ft), she was incapable of navigating the English Channel, the Suez Canal or the Panama Canal. Overall, she was generally considered the largest ship ever built, as well as the largest self-propelled human-made object ever built. 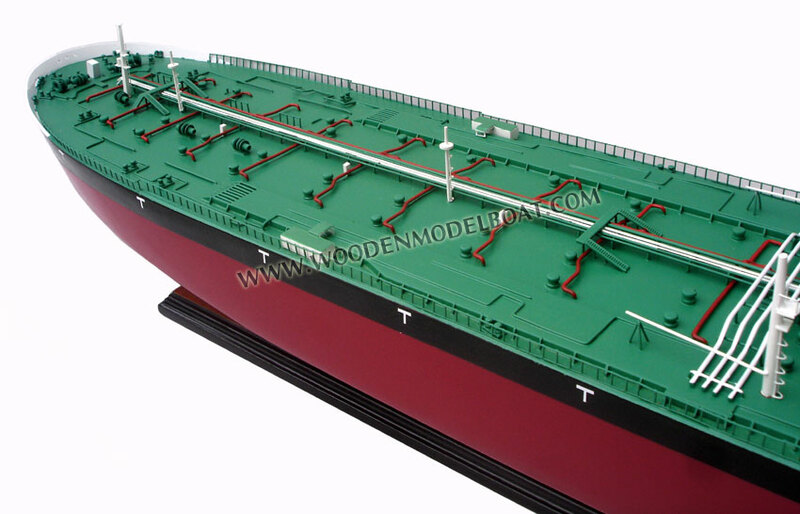 Originally, the tanker was ordered in 1974 by a Greek shipping magnate. Seawise Giant the biggest ship in the world, was built in Yokosuka, Kanagawa, Japan by Sumitomo Heavy Industries, Ltd. at their Oppama shipyard. The Greek owner was not able to pay in 1979 and the unnamed ship, identified only by its hull number 1016, stayed a subject to a long arbitration process. Finally, after a settlement the tanker was sold to C.Y. Tung, Chinese shipping kingpin. The ship was refitted, lengthen by several metres and 156,000 metric tons of cargo capacity added, in order to be the biggest ship ever to sail. The name, given by Tung, was Seawise Giant. 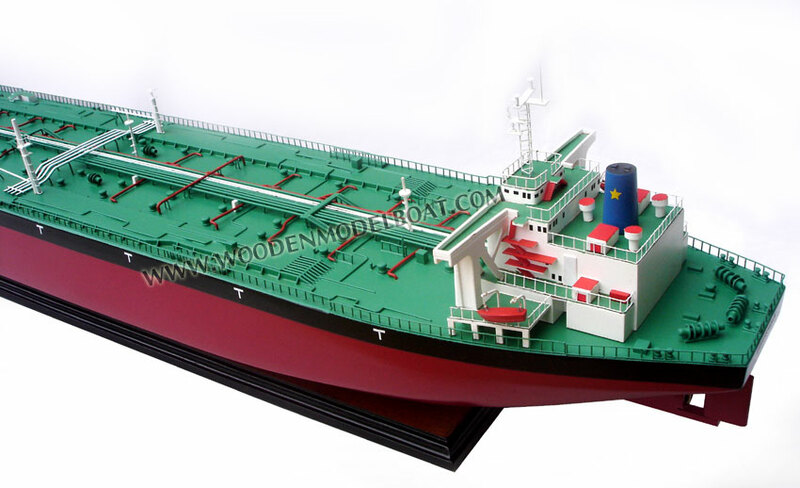 She was launched in 1981 with capacity of 564,763 metric tons deadweight. Her length overall was 458.45 m (1,504.1 ft). 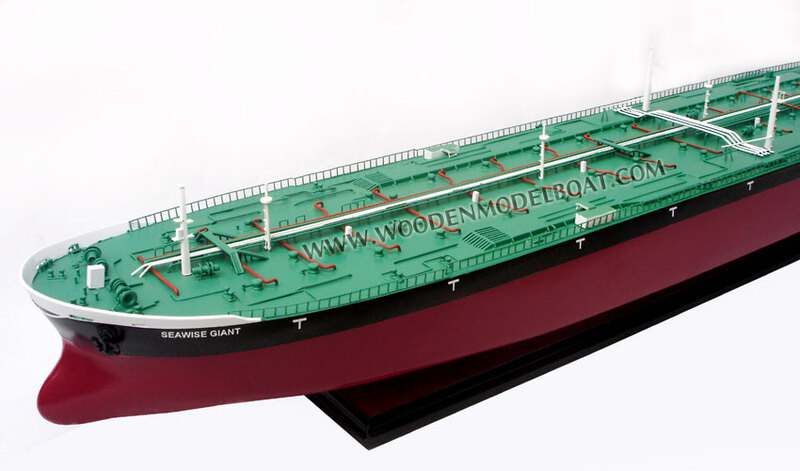 Seawise Giant, the biggest ship ever built, had deck space of 31,541 square meters and 46 tanks. That makes her wider and longer than an American aircraft carrier with a half. Seawise Giant started her service with uneventful transport courses between the Middle East and the United States. In 1988 the biggest ship in the world Seawise Giant became a victim of the Iran-Iraq War. On May 14th, she was transiting the Strait of Hormuz carrying Iranian crude oil when she was attacked by Iraqi Air Force planes. The tanker sank off the coast of Larak Island, Iran. Seawise Giant was declared a total loss and became the biggest shipwreck in the world. In 1989, after the end of the Iran-Iraq war, the wreckage of the biggest ship Seawise Giant were bought by a Norwegian consortium. She was pulled out. The repair work were significant. They took two years and were done in Singapore. The tanker got her second name, the Happy Giant, and her second start. 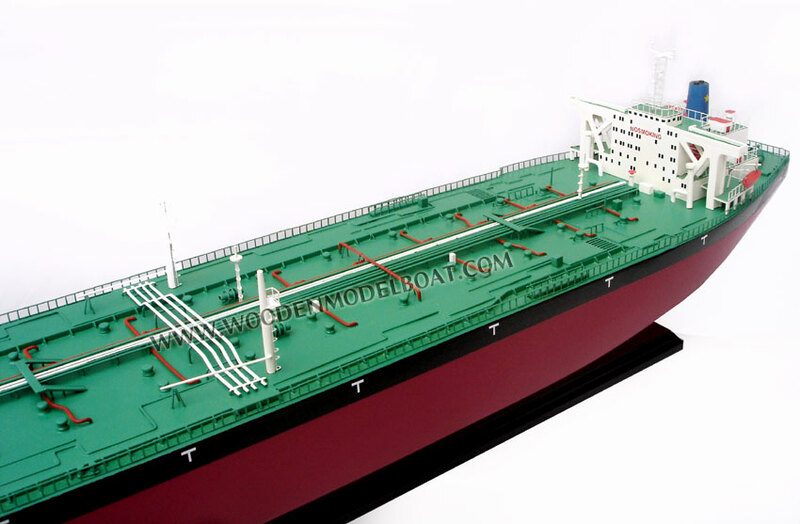 In 1991, the already repaired tanker was bought by Jorgen Jahre, a Norwegian shipping mogul, for $39 million. The biggest ship in the world received her third name – the Jahre Viking. She sailed with that name and under the Norwegian flag for the next 13 years. The biggest ship Seawise Giant certainly was an engineering marvel but by 2004 it had became clear that this was not the most practical way for oil transportation in the modern world. Jahre Viking wasn’t maneuverable enough, her weight was increasing the risk of running aground in waters and it was hard to navigate in the English Channel. She had a speed of 16.5 knots but the biggest ship ever built wasn’t good at slowing down. She needed over 5 miles to decrease her speed from 16.5 knots. 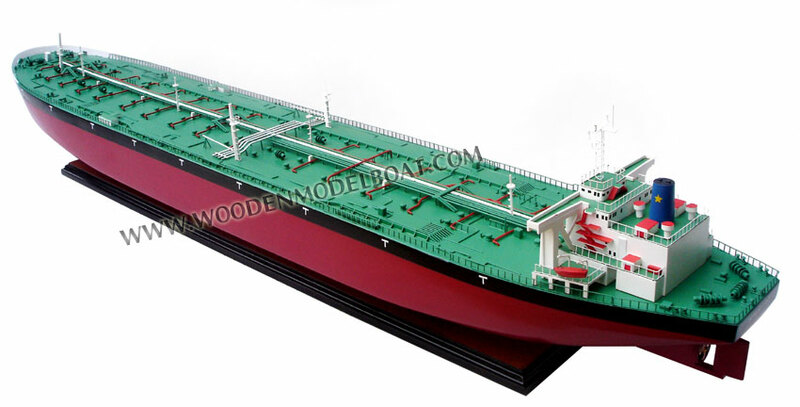 In 2004 the largest ship ever build was sold to First Olsen Tankers. They renamed the ship to the Knock Nevis. She was converted into a stationary storage tanker. The biggest ship in the world final service was as a floating storage and offloading vessel, permanently moored in the Persian Gulf’s Al Shaheen Oil Field off the coast of Qatar. She stayed as a storage vessel for 5 years before her owners to decide that it is time for her to be scrapped, the same fate as the third biggest ship in the world, the supertanker Batillus. 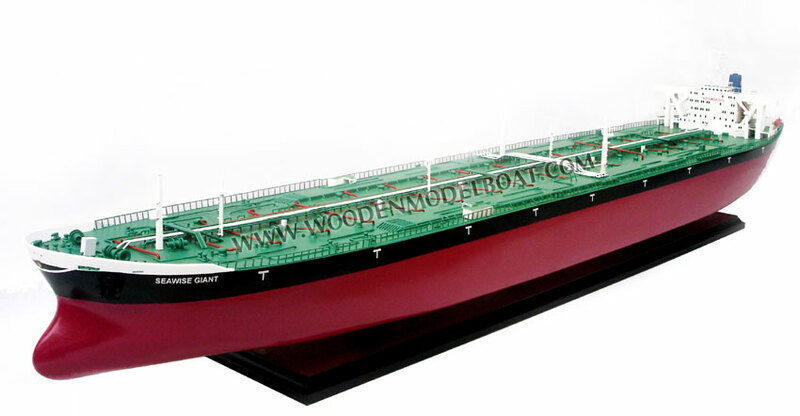 She was sent to the Alang-Sosiya ship-breaking yards, in India, in January 2010 with the name Mont. According to Times of India the dismantling project took about 18,000 workers. Now, from the biggest ship ever built in the world Seawise Giant, we can only see her 36 tonne anchor exhibited in the Hong Kong Maritime Museum.